On March 1, 2018, at 9:00 a.m., the Barron County Sheriff’s Department with the assistance of the Rusk County Sheriff’s Department, Washburn County Sheriff’s Department and Department of Criminal Investigation served a search warrant at 462 19th Ave., Comstock. 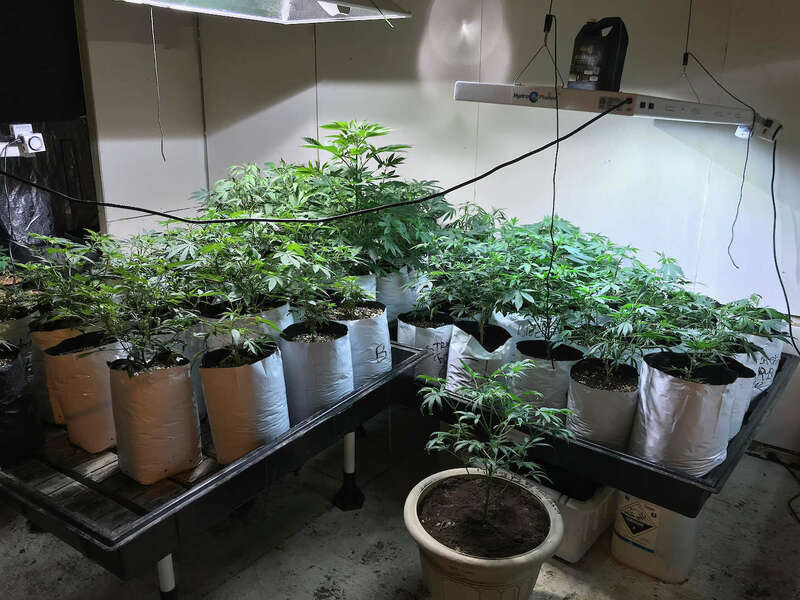 The warrant was obtained after a month long investigation into a possible marijuana growing operation. 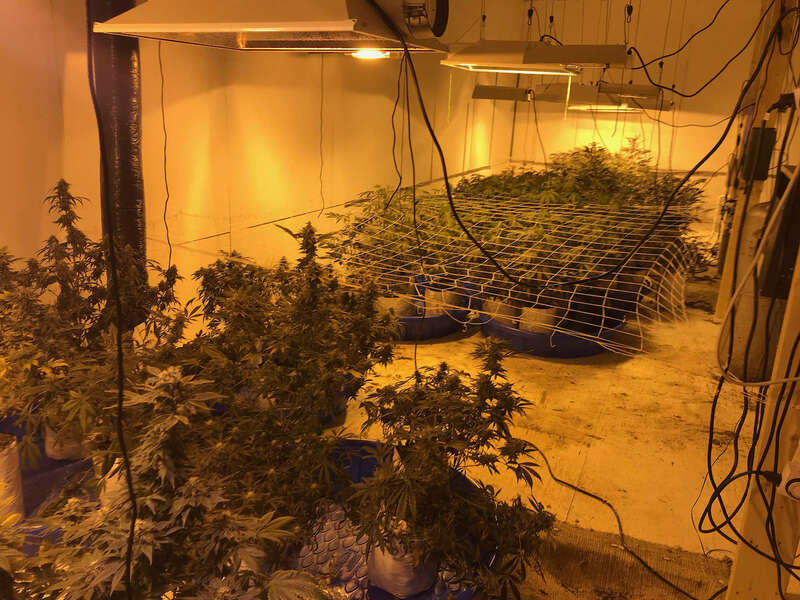 Located during the warrant were over 300 marijuana plants and a very sophisticated growing operation enclosed in a barn. All these items were seized by the Barron County Sheriff’s Department. Taken into custody was Michael Haney, 37 of this address. Haney is being held in the Barron County Jail on charges of manufacturing marijuana.